Here's some information regarding PCB design. Scroll down to see the class specific FAQ and to get the DRU file. "One of the key concepts in electronics is the printed circuit board or PCB. It’s so fundamental that people often forget to explain what a PCB is. This tutorial will breakdown what makes up a PCB and some of the common terms used in the PCB world." Trace? Via? Silkscreen? Gerber? Double-sided PCB? All the answers are on this link. Excellent tutorial if you want to use EAGLE. Note that Sparkfun provide free libs for the products they sell. "A how-to guide to taking your electronics project from prototype through to high volume PCB manufacture." Now that I have reviewed some of your schematic and PCBs I can summarize the most common issues. Use a mix of net names and wires. 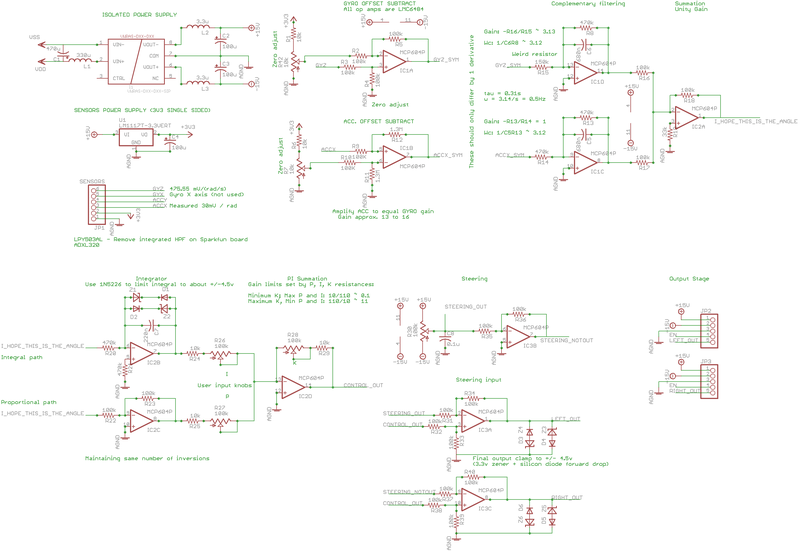 It's really hard to read a schematic with only wires, or with only net names. Read this Sparkfun tutorial and check Charles' design for examples. Use explicit net names. 'LED1' is much better than 'PA0'. For VCC/+5V & GND use the symbols from the 'supply1' lib. Do not mix names (I've seen some schematic where the +5V symbol was linked to a net names 'VCC'). When you place a resistor such as 'RES-US1206FAB' it doesn't have a value. It could be 0 ohm or a mega ohm. Use the 'Value' command. Be careful when you wire your switch. If you connect it across +5V and GND you will short your power supply when you press on it... your laptop might not like that. Keep in mind that at some point your schematic will be printed in black and white. Will people be able to understand what's going on? Using a frame (the same size as your sheet), clear names, un-tangled wires and comments will make it so much easier for someone reading it. When you are done routing make sure to run a DRC (Design Rule Check). Use 'fab.dru' (it's in the archive, right next to fab.lbr) as your design rule file. The DRC will tell you if your board can by milled or not. DRC: You will be milling your boards with the 1/64 endmill. 1/64 = 15.625 mils. You should use a clearance of AT LEAST 16 mils. 17 or 18 is probably safer. Here's a 17 mils DRU file for you: fablab_17mils.dru. Some versions of the fab.dru file have 0.315mm for the clearance. That's 12.4 mils => not enough. It's good for a 10 mils endmill, not for the one you'll be using. As a general piece of advice, never trust anything that comes free from the Internet. Always double-check. Same for the libs. A general rule of thumb is to use the same spacing for traces and clearance (so 16 mils in that case). If you need you can do finer traces (I use down to 6 mils on the Modela), but try to keep them wide for now.